Brighten up your sweetheart’s day by sending their favorite Valentine Gifts to Ghaziabad, online with MyFlowerApp. Order flowers, cakes, floral arrangements, and more gifts and let us be your Cupid. 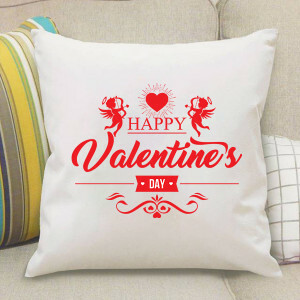 We will deliver your love and gifts anywhere in the city. 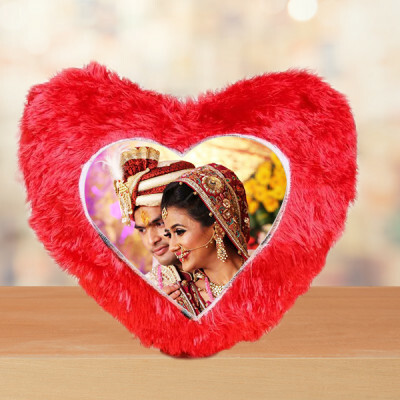 Your heart always skips a beat when you see them; they hold your heart in their hands. Let this special person in your life know that they are your soul mate, by making this Valentine's Day memorable for them. 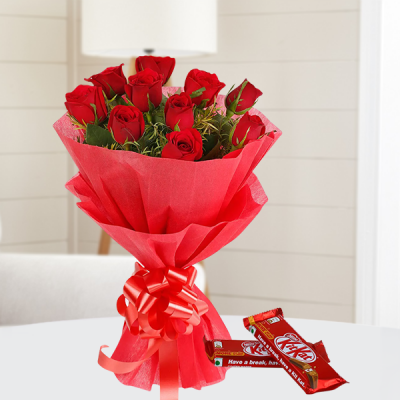 Send your love to their doorstep, with MyFlowerApp’s online delivery of Valentine Gifts to Ghaziabad. 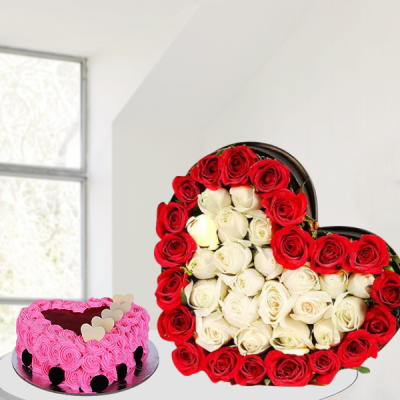 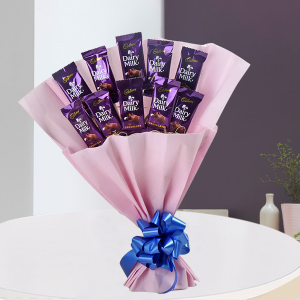 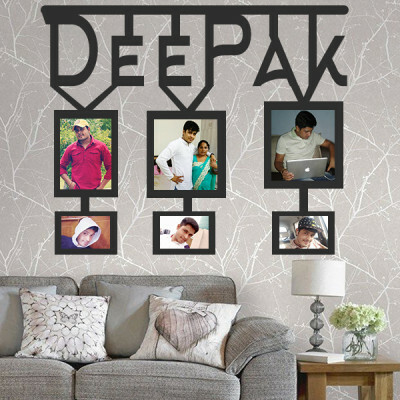 From romantic red roses to delicious red velvet cakes, floral arrangements with Ferrero Rocher and teddy bears, and so much more, you can select their favorites from our extensive selection and get them delivered anywhere in Ghaziabad on time including areas like Indirapuram, Vaishali, Kaushambi, Kavi Nagar, and more. 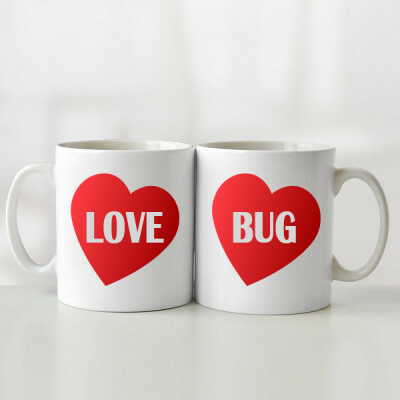 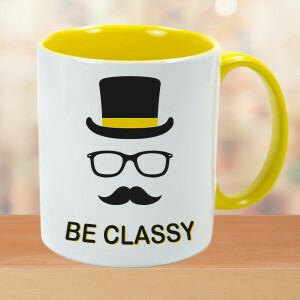 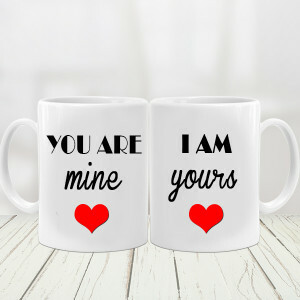 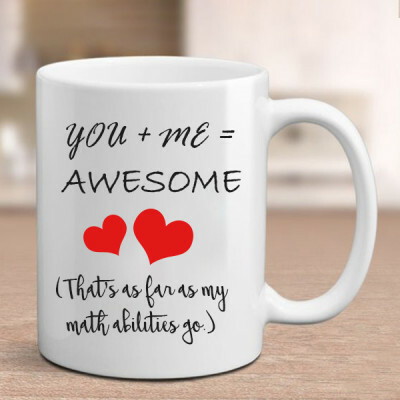 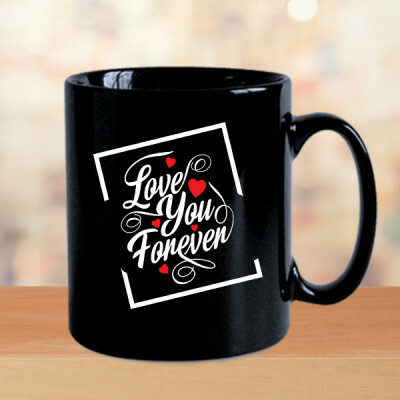 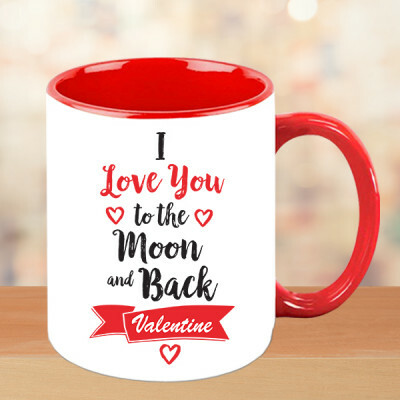 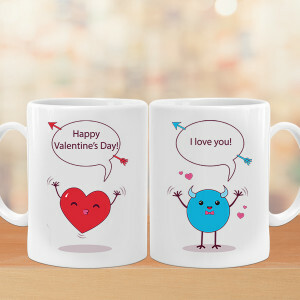 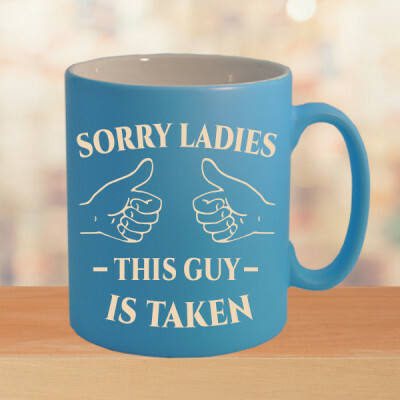 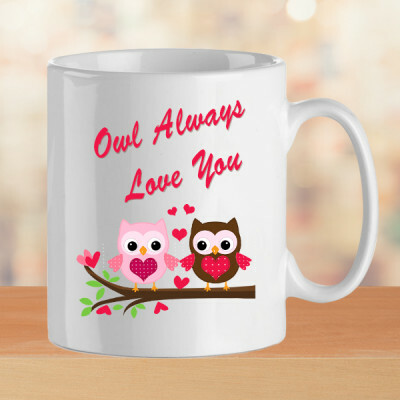 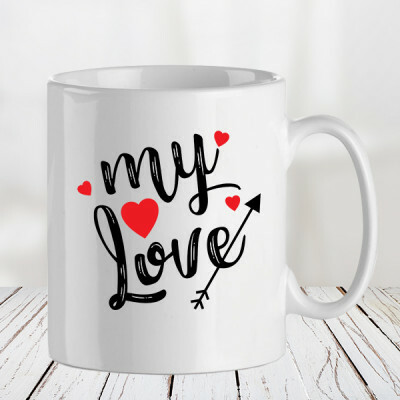 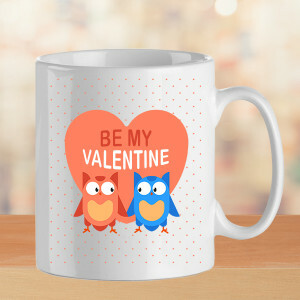 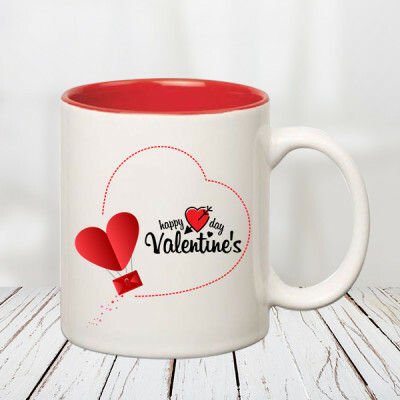 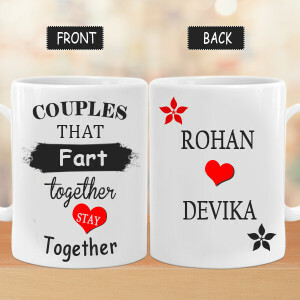 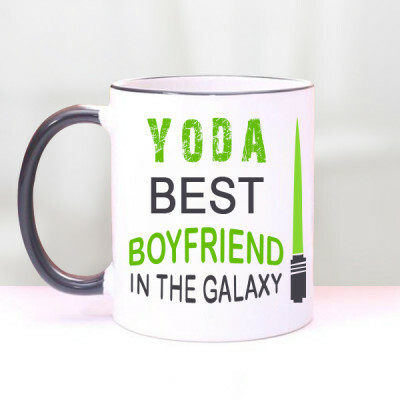 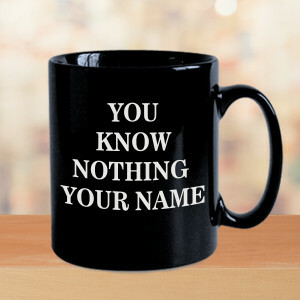 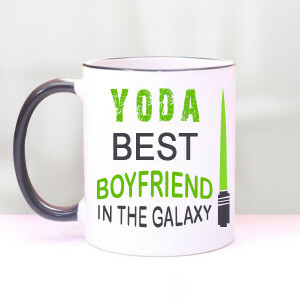 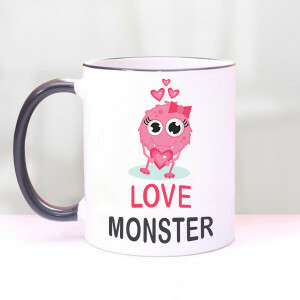 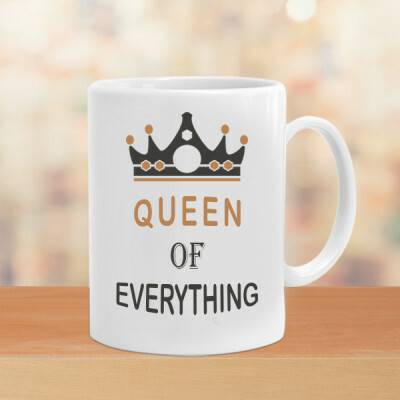 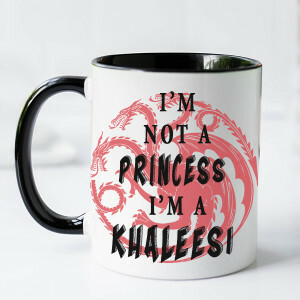 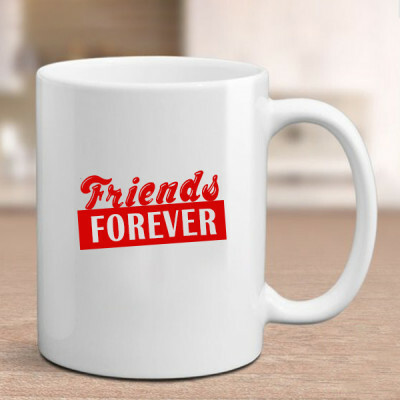 You will find the best Valentine gifts for all niches here – plants like Adenium Desert Rose Plant or Jade Terrarium for the gardening-lovers, chocolate, butterscotch, truffle, and more cakes for those with a sweet-tooth, funny, romantic, personalized and other such Valentine mugs for the tea or coffee-lovers. Simply select their favorite, add their flowers, cakes, or chocolates to the combo and we will come through for you. 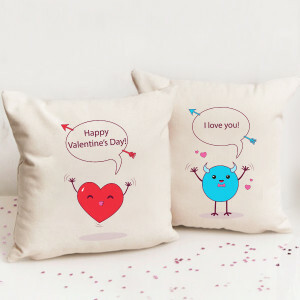 If you are trying to make Valentine's Day 2019 remarkable for your significant other, try giving your gifts a personal touch with MyFlowerApp’s Personalized Valentine Gifts range. 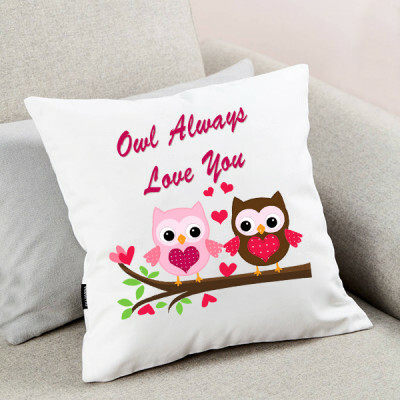 Get pictures or something meaningful to you both printed on one of our products, like fur cushions, key rings, photo frames, puzzles, photo lamps, and even cakes. 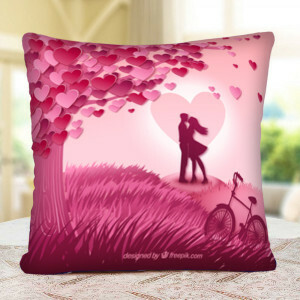 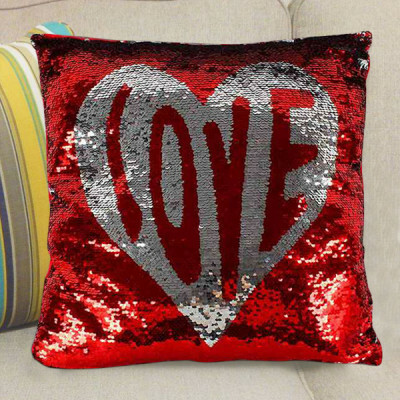 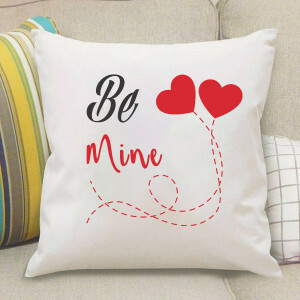 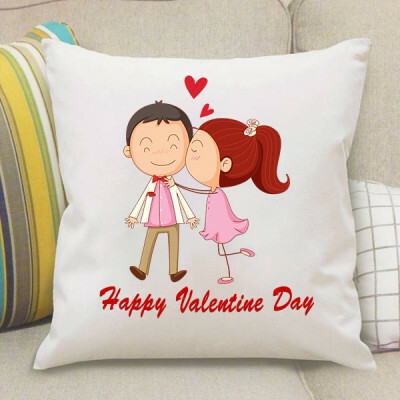 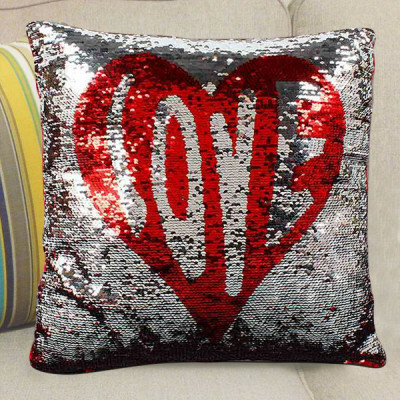 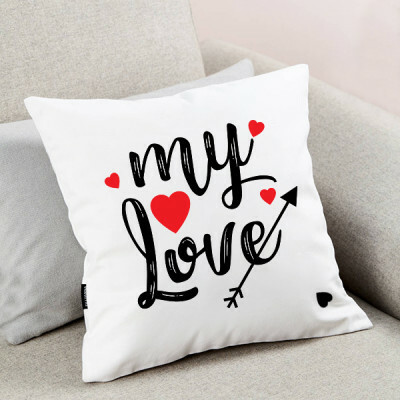 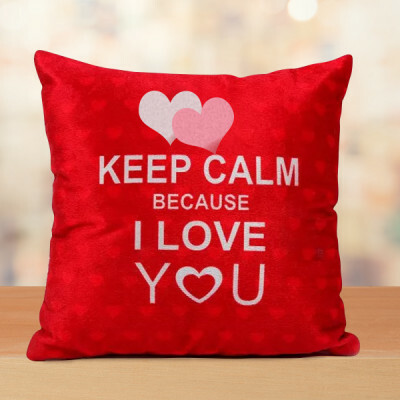 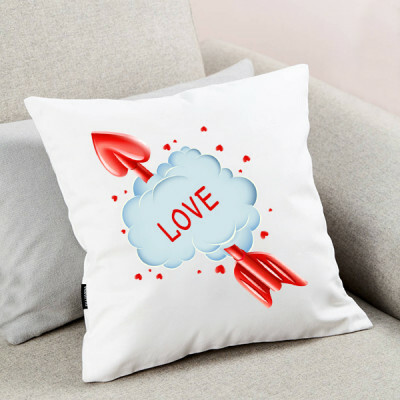 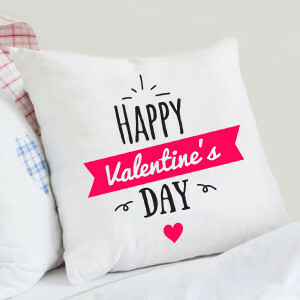 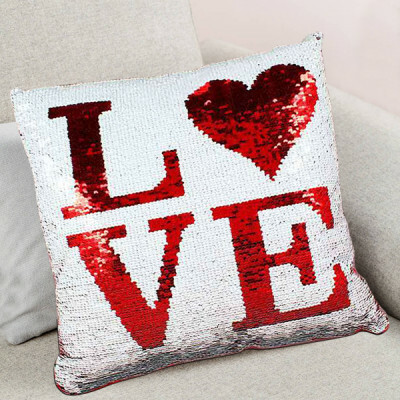 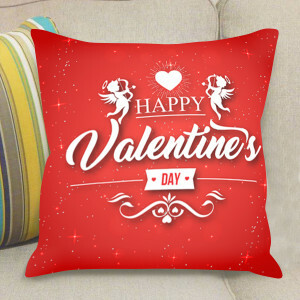 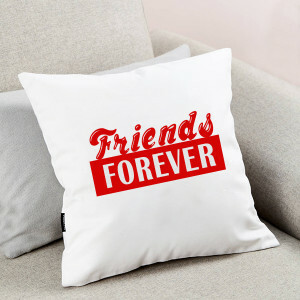 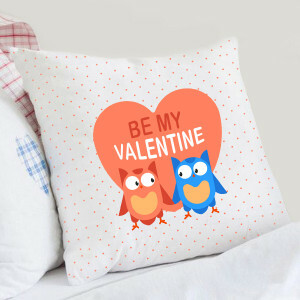 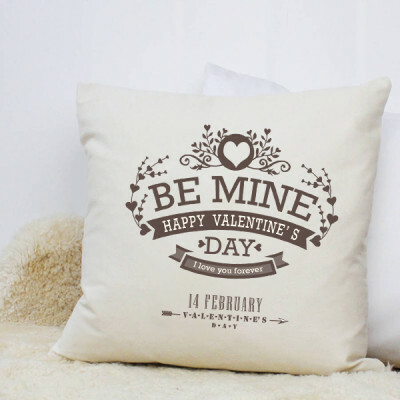 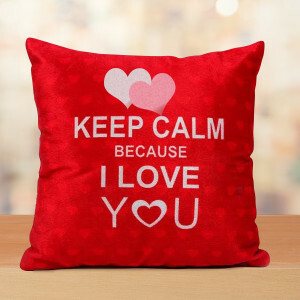 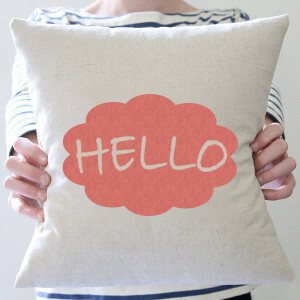 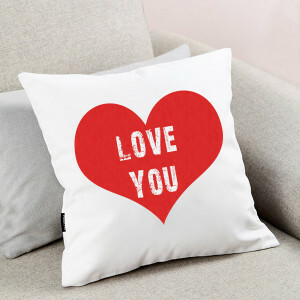 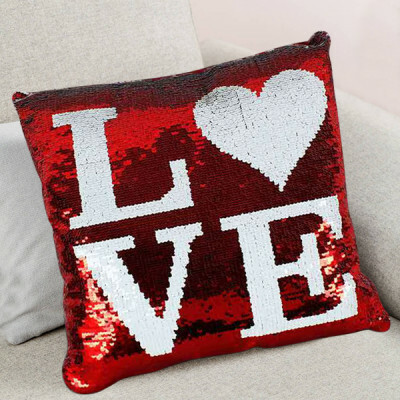 You can also choose from our range of Valentine Cushions and more with cute, funny, or romantic Valentine messages and get them delivered anywhere, including Lohia Nagar, Loni, Marium Nagar, and Gyan Khand IV. If you are looking for something grand – go with our Valentines Serenades. 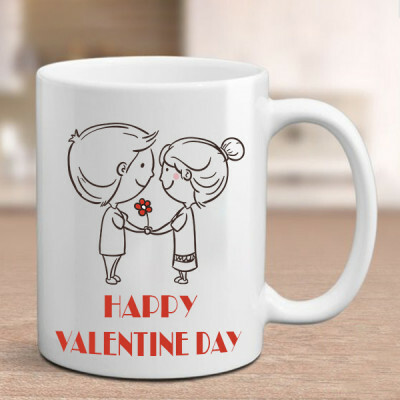 We will deliver Gifts for 2, 3, 4, 5, 6, 7, 8 Days of Valentine to your lover, like clockwork, and all you need to do is enjoy the day with them. 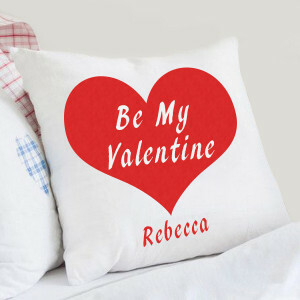 Our Valentines Week gifts can be booked days in advance and will feature elegant combos of all their favorite things. 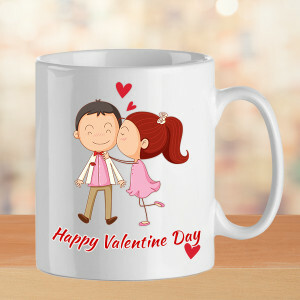 You can even get a singing Valentine with an adept guitarist playing the song of your choice to your sweetheart. 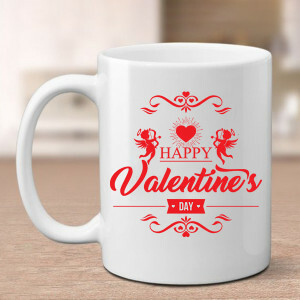 Whatever you need, we will deliver. 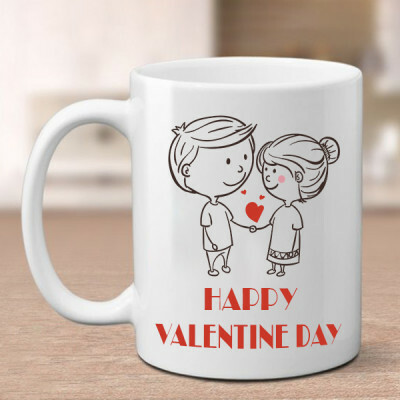 Forgetting the dates is quite common with our hectic lifestyles and that is why MyFlowerApp is here with a quick solution and instant gratification. 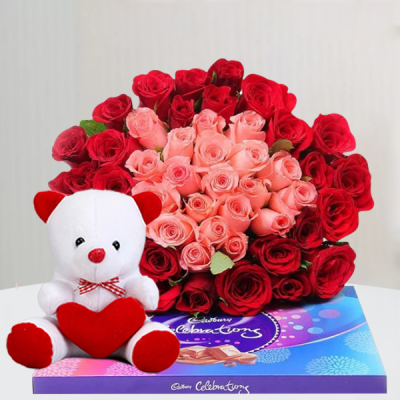 Get your love and your gifts, delivered to your darling’s doorstep, within 3 hours, with our express delivery or same-day delivery services. 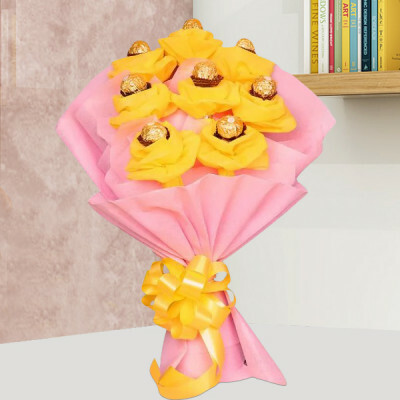 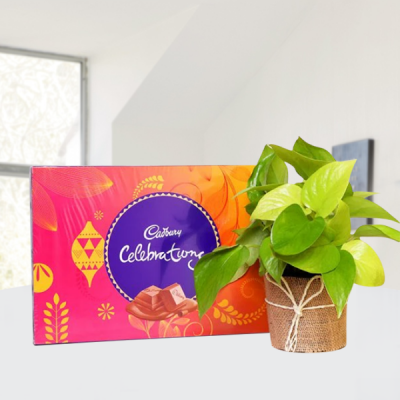 You can also opt for early morning and midnight delivery for a breathtaking surprise, and we will come through, delivering everywhere in Ghaziabad, including major localities like Harsaon, Judges Enclave, Kamla Nehru Nagar, Madhopura, and Mohan Nagar.